Mrs Adsett made a visit to China During October Half Term 2015 as part of a delegation of Head teachers and senior leaders. The China Bridge Programme was organised by the British Council and Hanban (a similar organisation in China) with the aim of promoting Chinese language and culture teaching in UK primary schools along with making successful school partnerships. 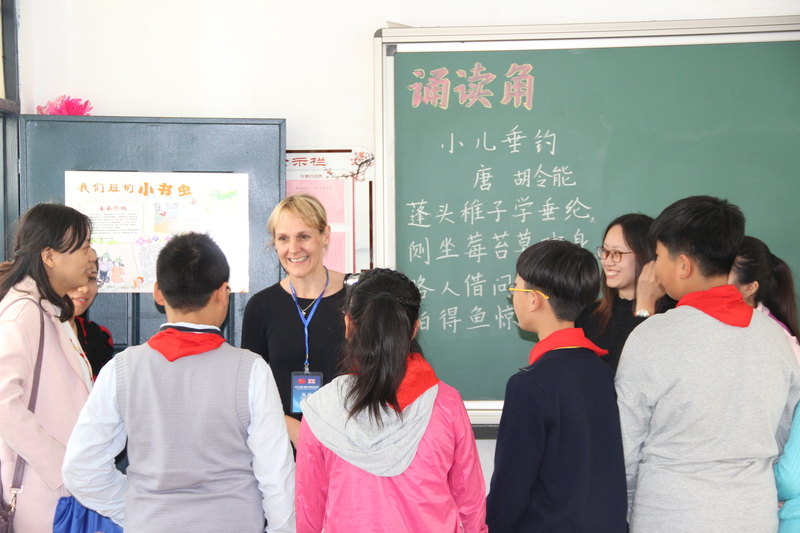 She visited Weiyang Experimental School in Yangzhou and was able to spend time talking to the teachers and the children and observing lessons. 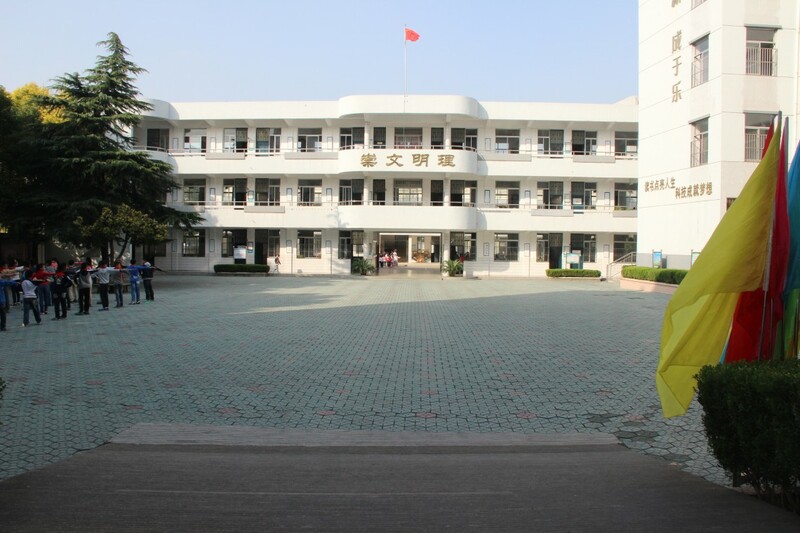 Mr Wang Yun is the Head teacher at the school and organised a comprehensive programme of learning for Mrs Adsett. We hope to continue working together in the future on projects related to Chinese and British Culture, language and STEM (Science, Technology, Engineering and Mathematics). And we signed an agreement to continue the partnership. To support this we have been successful in a grant application for the robotic equipment from the organisers of British Science Week. We will be trialling out the equipment during 11-20th March as part of Science Week.